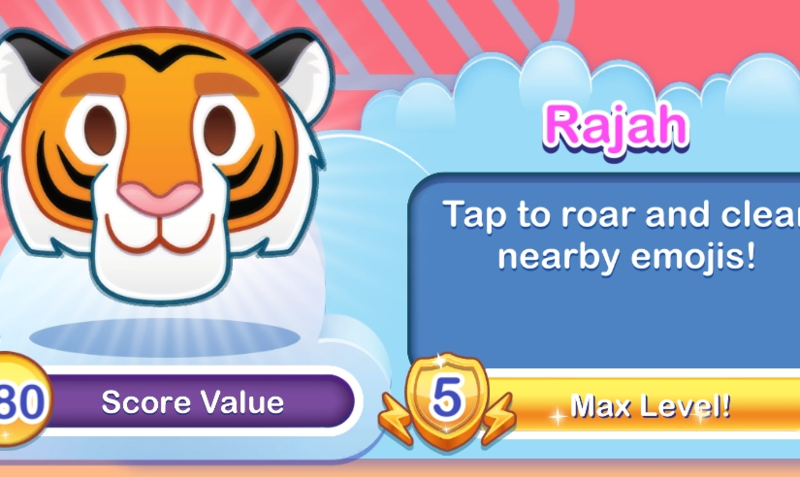 Collect every duplicate emoji from Aladdin to win Rajah. 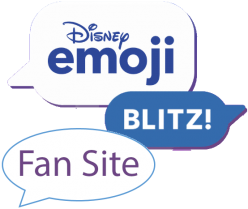 For a short time, magic clouds clear extra emojis for you. Activate Jafar’s powers and keep making matches. 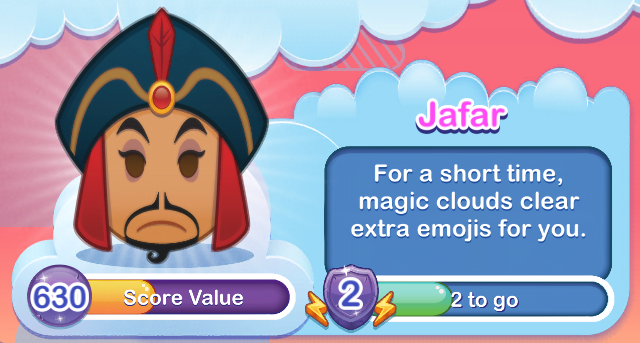 For a short time, Jafar creates a smoke screen which will clear additional emojis. This is not over yet, boy!